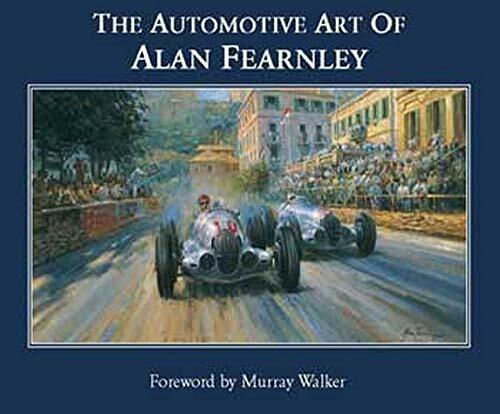 The Automotive Art of Alan Fearnley. 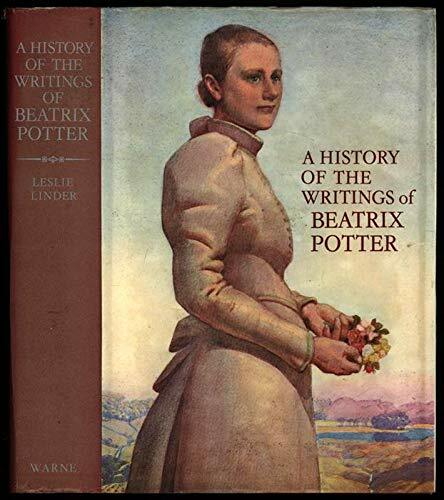 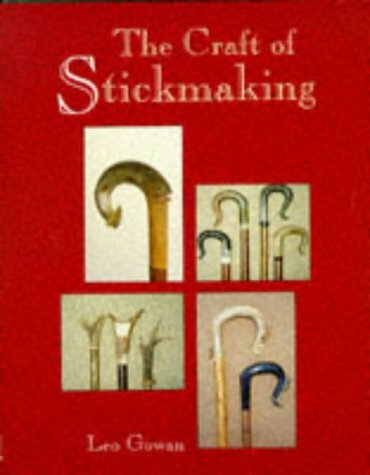 A History of the Writings of Beatrix Potter. 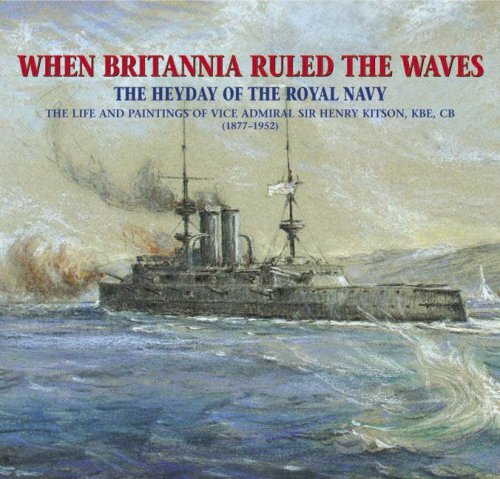 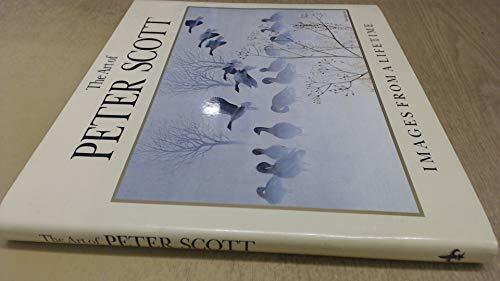 The Art of Peter Scott. 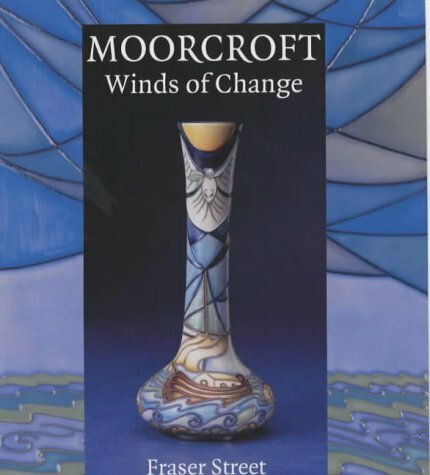 William Moorcroft. 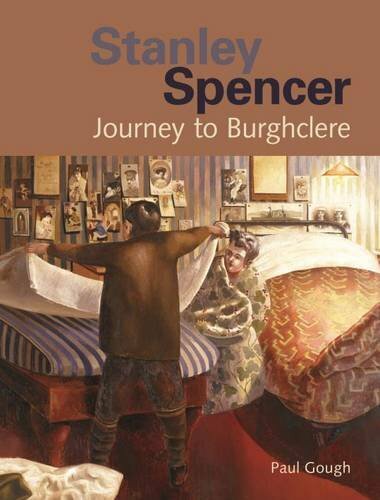 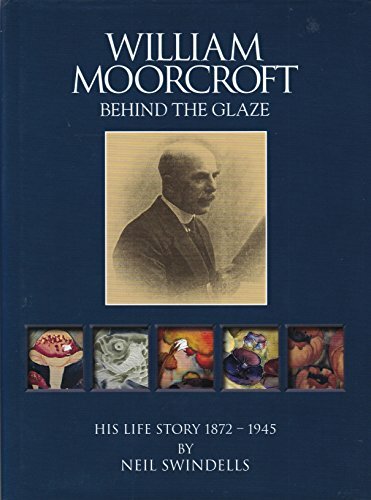 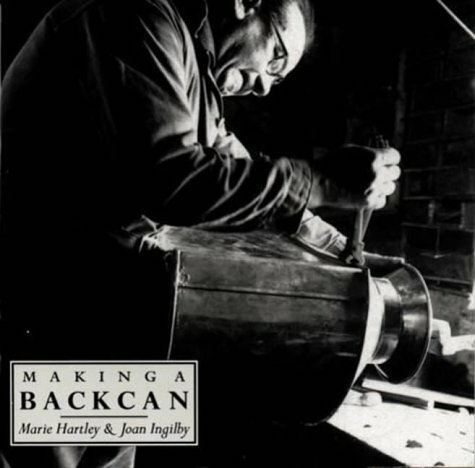 Behind the Glaze: His Life Story 1872 - 1945. 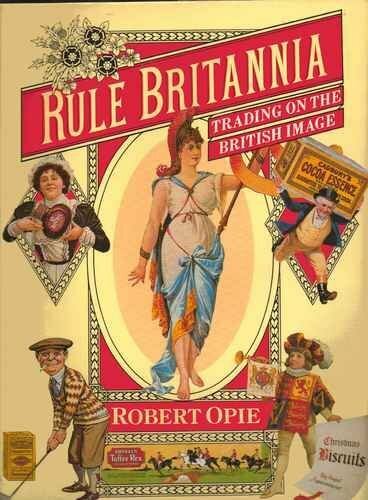 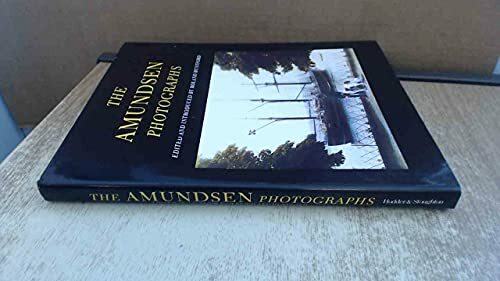 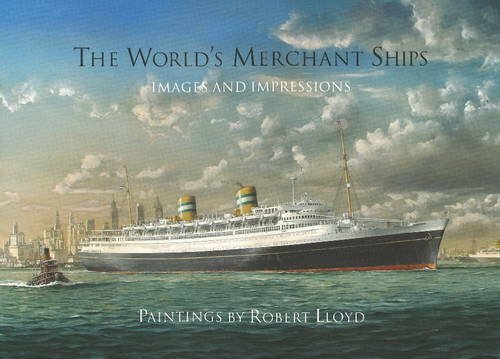 The World's Merchant Ships: Images and Impressions. 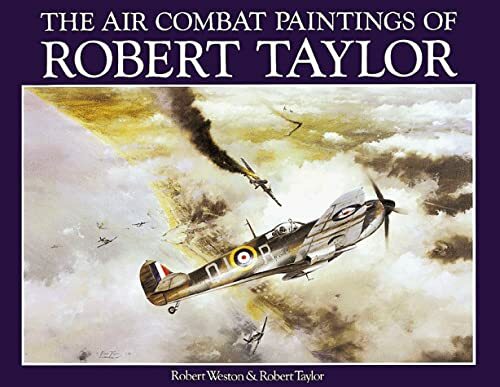 Paintings by Robert Lloyd. 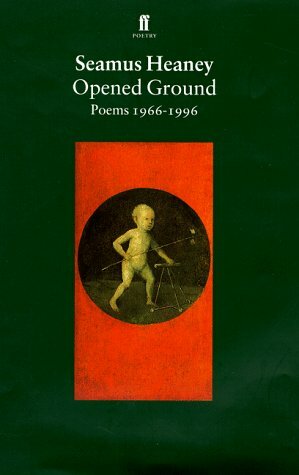 Philip Larkin: Letters to Monica. 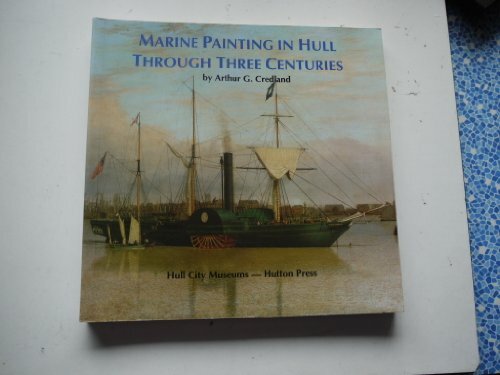 Drakard, David, & Holdway, Paul. 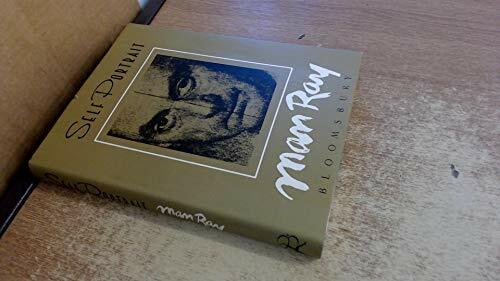 Man Ray: Self Portrait. 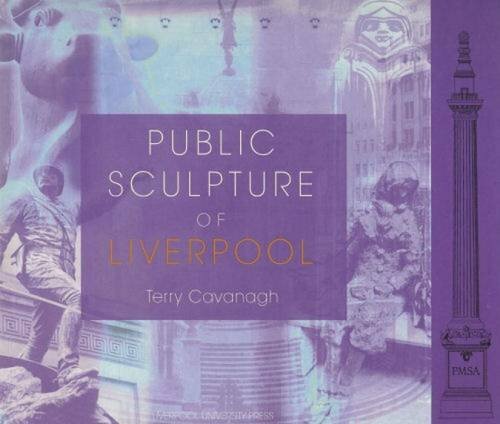 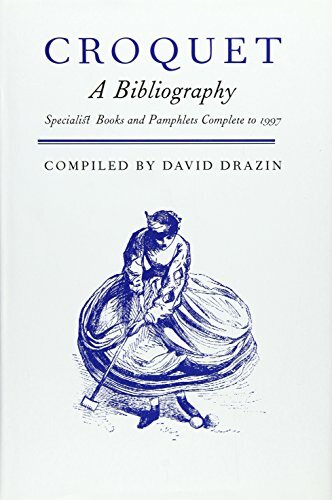 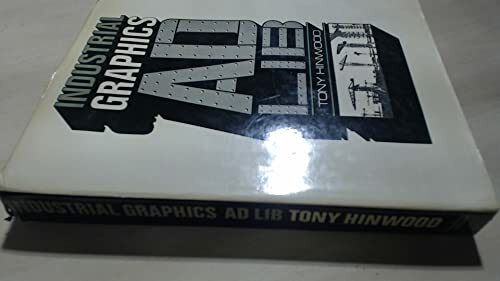 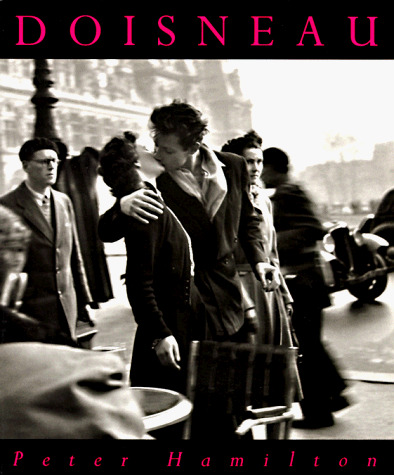 With an Afterword by Juliet Man Ray. 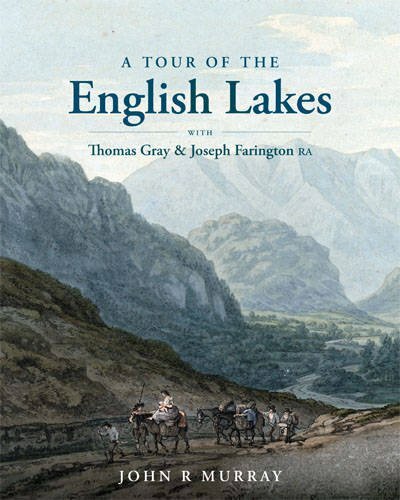 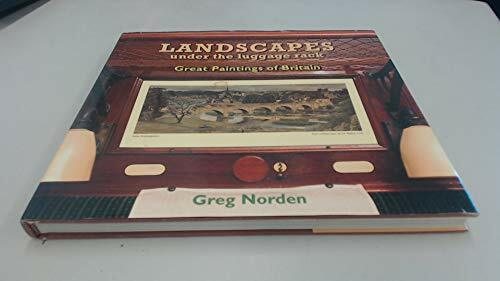 A Tour of the English Lakes: with Thomas Gray and Joseph Farington RA. 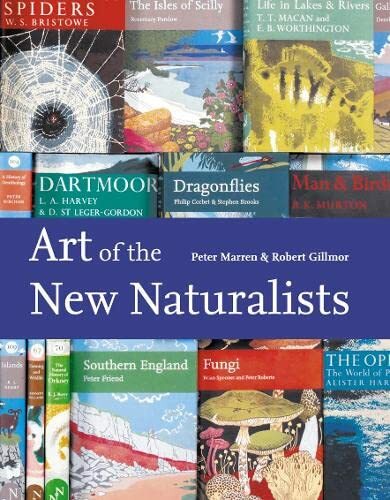 Art of the New Naturalist. 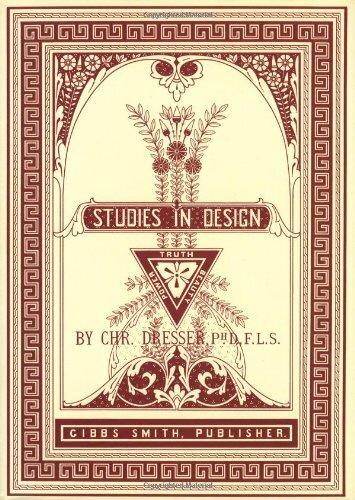 Marren, Peter. 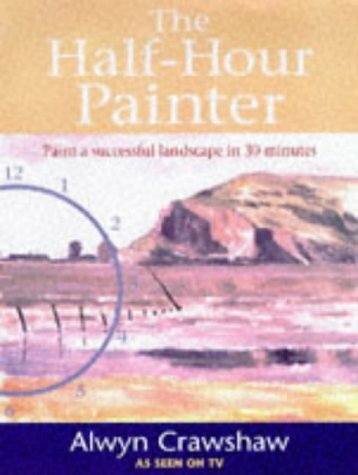 & Gillmor, Robert. 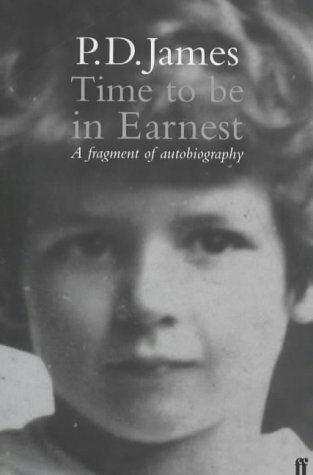 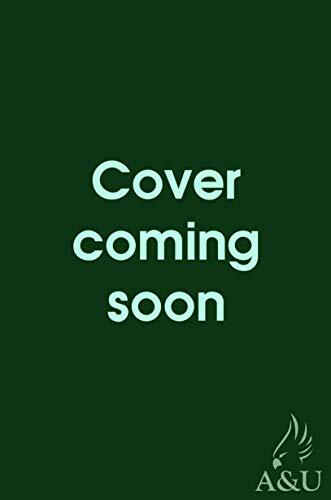 Time to Be in Earnest: A Fragment of Autobiography. 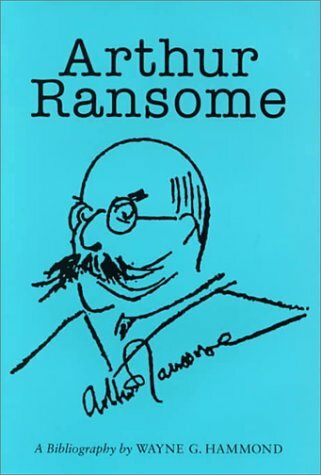 Finley, William & Rosenblum, Joseph. 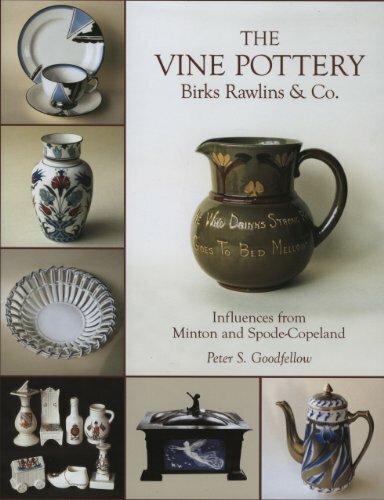 The Vine Pottery: Birks Rawlins and Co, influences from Minton and Spode-Copeland. 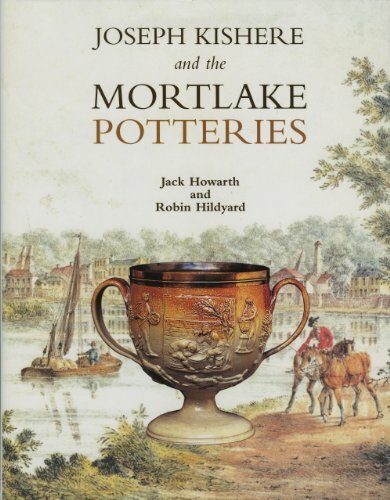 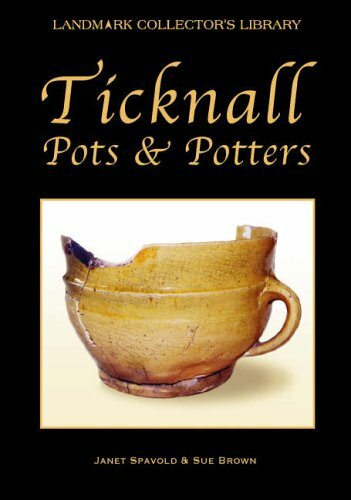 Ticknall Pots and Potters: From the Late Fifteenth Century to 1888. 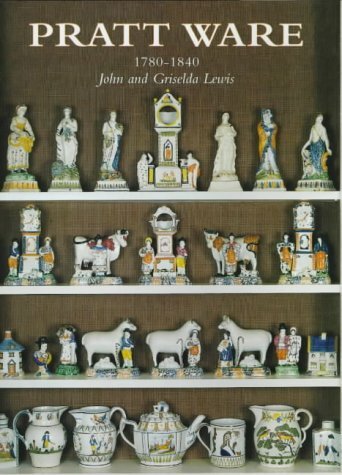 Spavold, Janet. 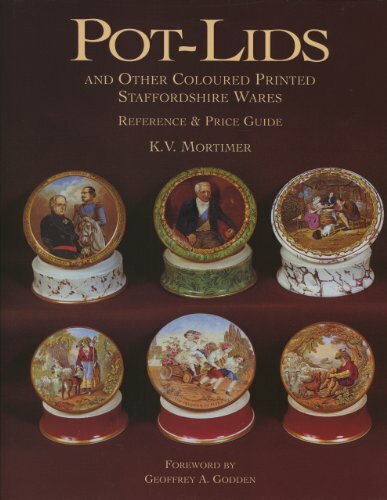 & Brown, Sue. 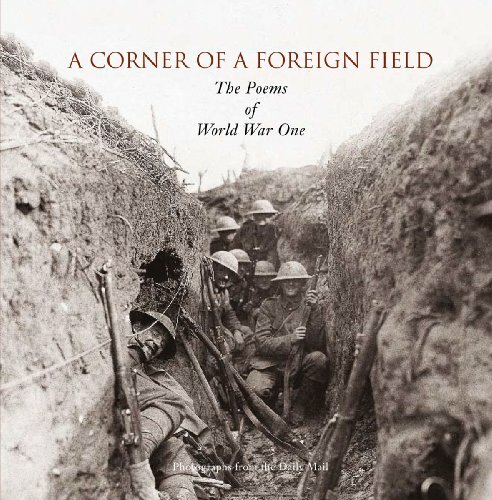 A CORNER OF A FOREIGN FIELD: The Illustrated Poetry of the First World War. 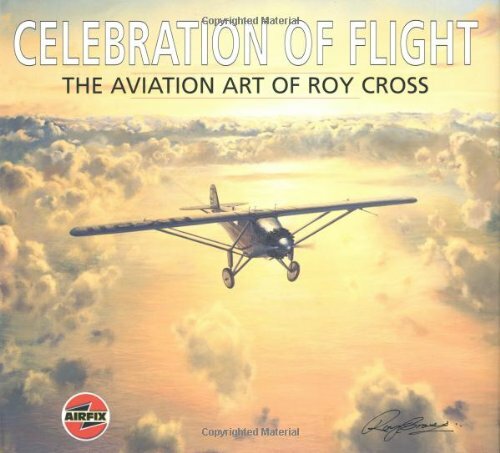 Celebration of Flight: The Aviation Art of Roy Cross. 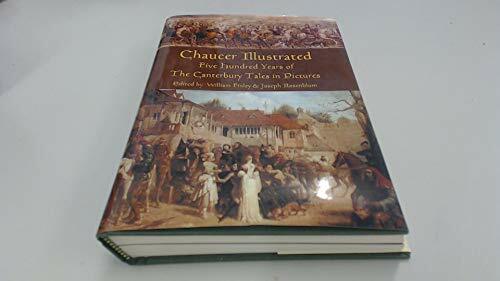 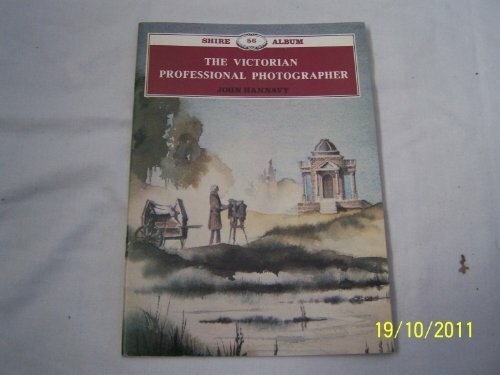 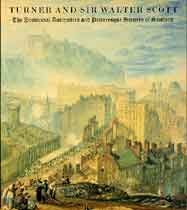 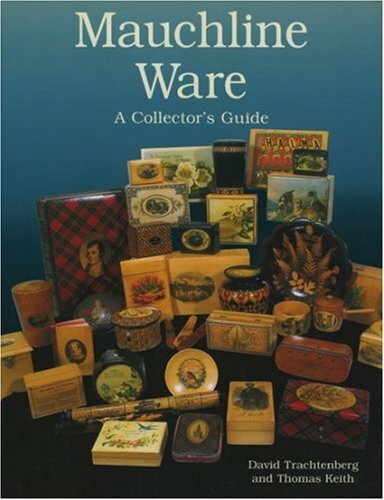 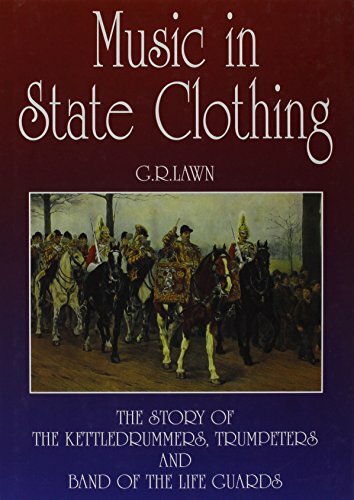 Turner and Sir Walter Scott: The Provincial Antiquities and Picturesque Scenery of Scotland. 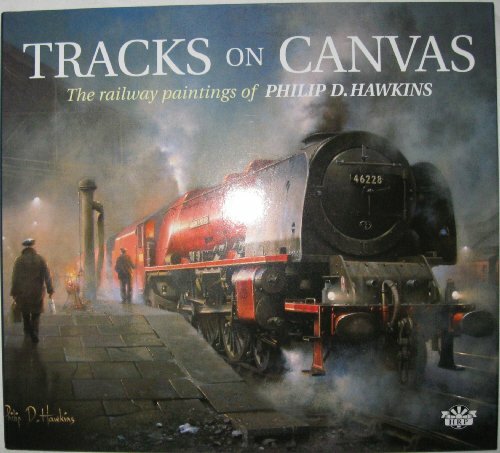 Tracks on Canvas: The Railway Paintings of Philip D. Hawkins. 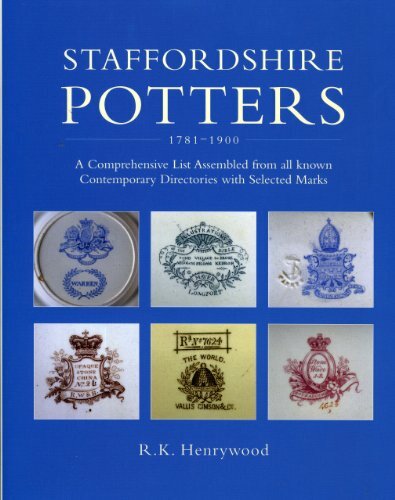 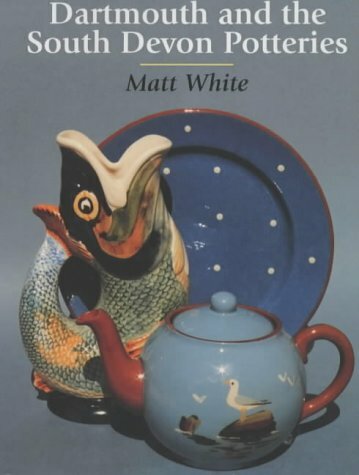 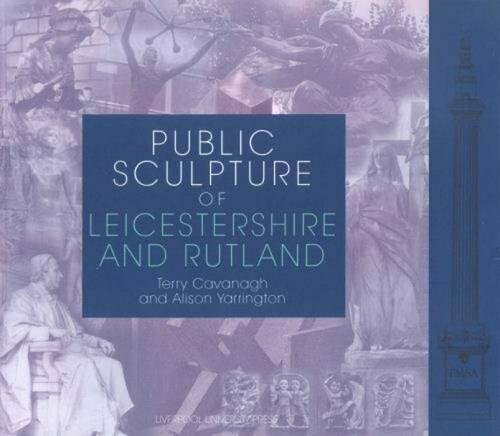 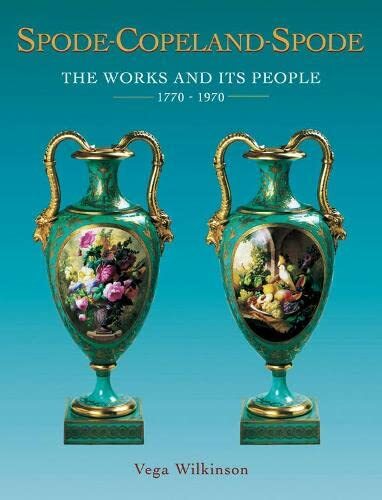 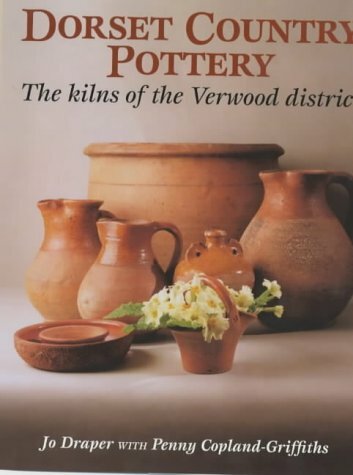 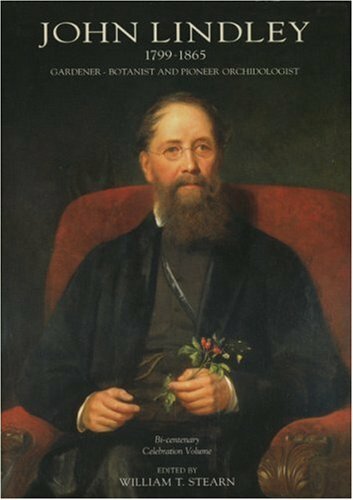 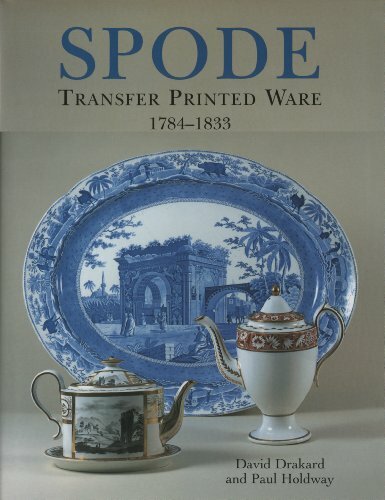 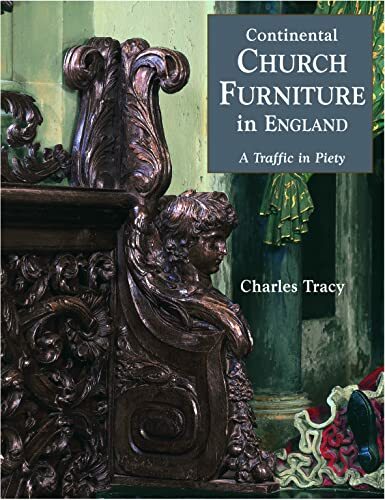 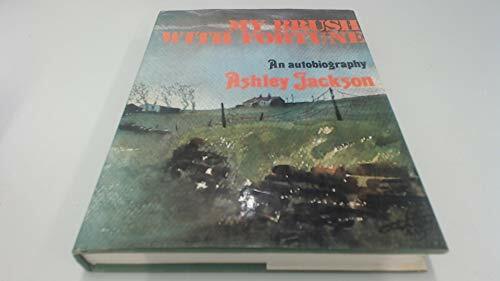 Shelley Potteries: The History and Production of a Staffordshire Family of Potters. 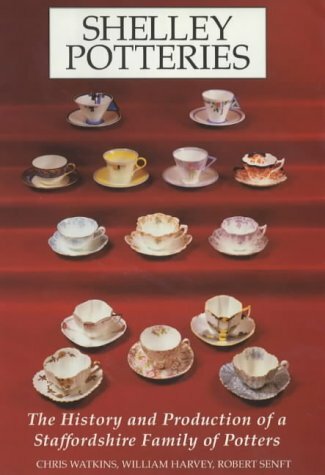 Watkins, Chris. 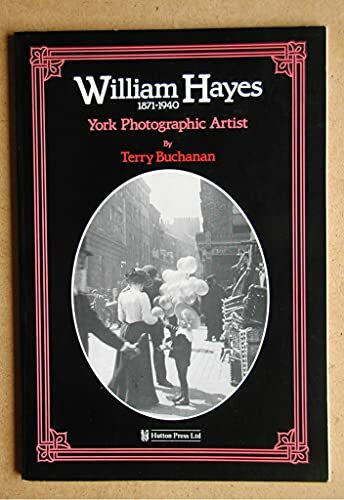 Harvey, William. 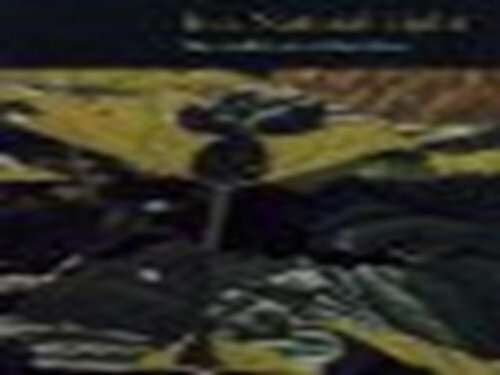 Senft, Robert. 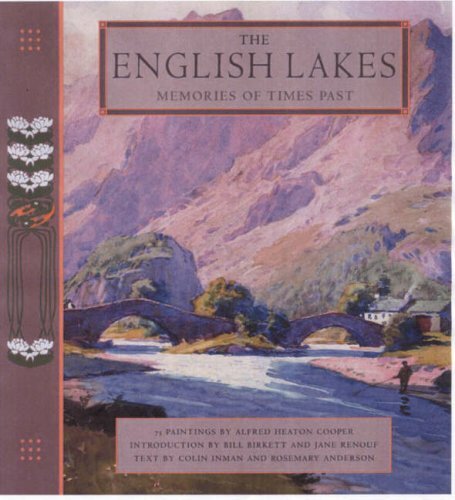 The English Lakes: Memories of Times Past. 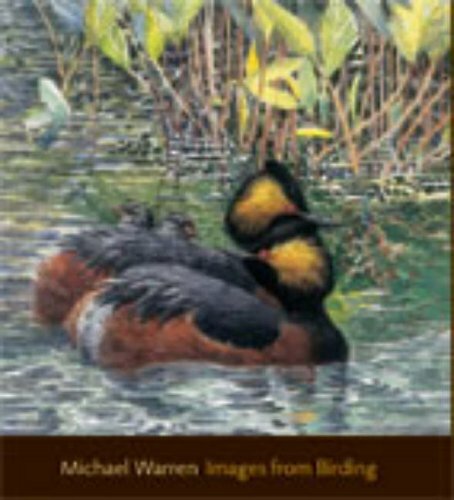 Images from Birding: Observations of an Artist Birder. 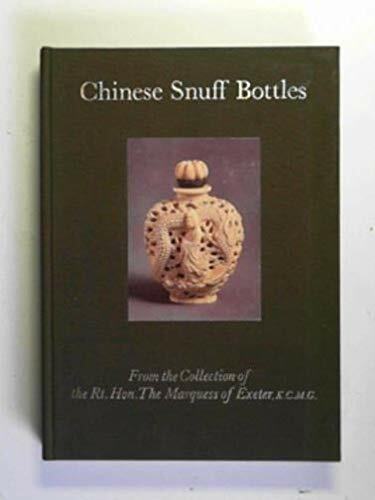 Chinese Snuff Bottles: From the Collection of the Rt.Hon.The Marquess of Exeter, K.C.M.G. 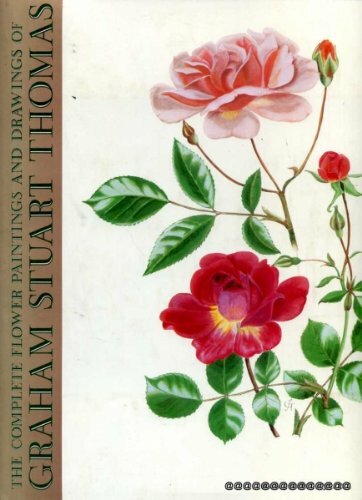 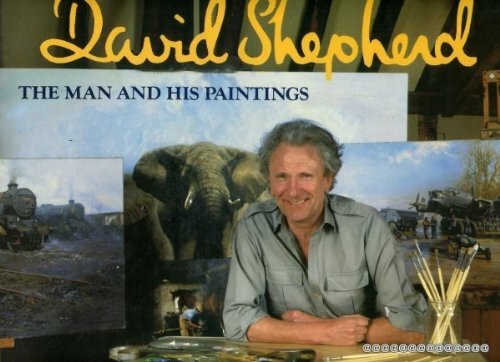 The Complete Flower Paintings and Drawings of Graham Stuart Thomas. 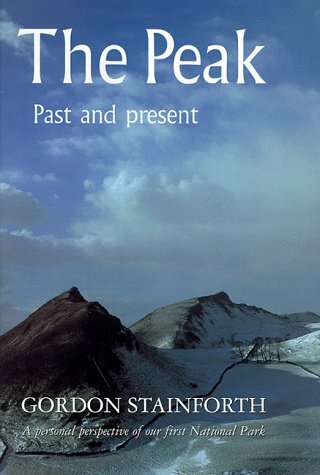 The Peak: Past and Present. 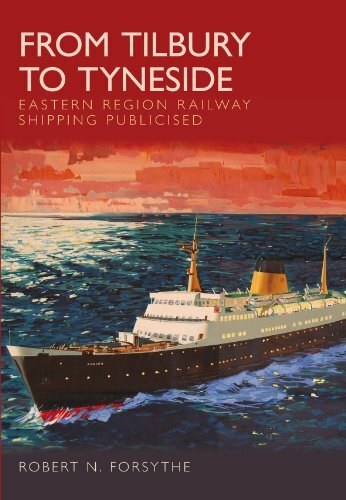 From Tilbury to Tyneside: Eastern Region Railway Shipping Publicised.